DSM Dyneema is expanding its already strong portfolio of products based on Dyneema, the world’s strongest fiber, with the first in a new series of vest grades of unidirectional (UD) material. 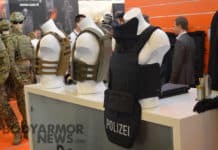 Dyneema SB51, which the company believes will create a step-change in the protection achievable with Soft Ballistic (SB) armor, has been developed for use in ballistic vests that combine minimum weight with high protection performance against handgun ammunition, fragments and knives. Dyneema SB51 builds on the success that DSM Dyneema has already achieved in this market with its Dyneema SB21 and SB31 UD grades, all three of which are made with the ultra-high molecular weight polyethylene (UHMWPE) Dyneema fiber. Numerous ballistic tests show that Dyneema SB 51 takes performance to the next level, substantially outperforming aramids and demonstrating improvements of 10 to 20% compared with Dyneema SB21 for specific bullet and test specifications. 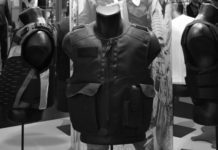 Intended for use by personnel in the military and law enforcement, Dyneema SB51 has been developed in close cooperation with body armor manufacturers. It is the first material to be designed specifically to provide protection against the prevalent threats in Central and Eastern Europe and Asia Pacific, in particular the 7.62x25mm Tokarev bullet, widely used in former Soviet states and neighboring countries as well as the Chinese P54 pistol ammunition. 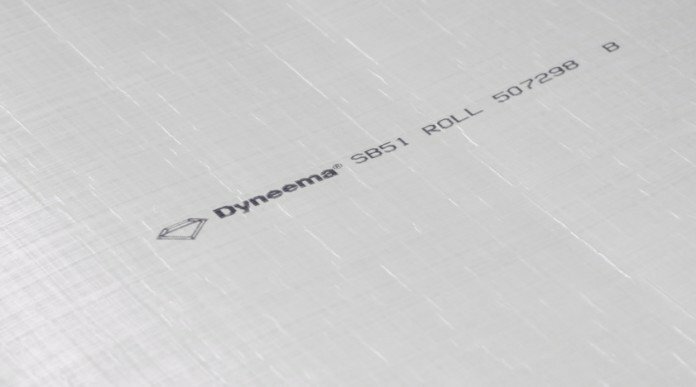 Dyneema SB51 can also be combined with trauma liners and stab resistance solutions in vests designed to meet various international standards, including NIJ 0101.04 and NIJ 0101.06. 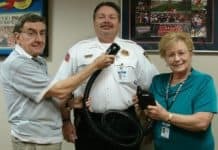 Furthermore, it can be used both in tactical and concealed vest designs. Its use enables vests to be designed with low Back Face Signature while remaining thin, light and comfortable. Trauma liner systems can be made more flexible than before while still keeping vests within specification. 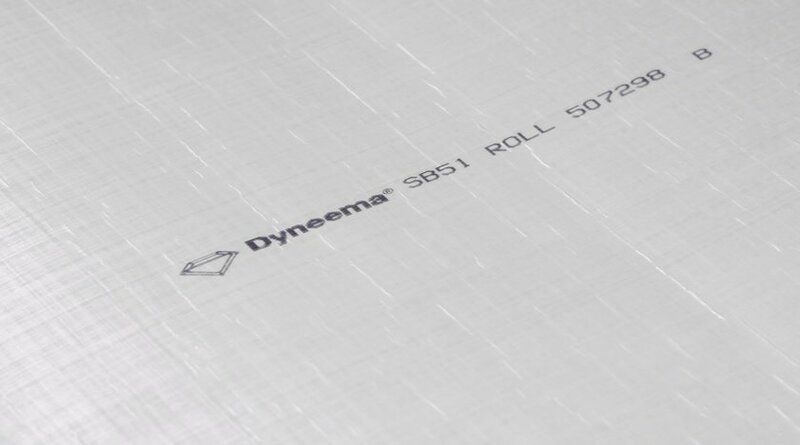 Further advantages of Dyneema SB51 include its ease of handling, which leads to time and cost reductions for body armor manufacturers in material lay-up and cutting, as well as its high durability and resistance to moisture, UV rays and chemicals. Additionally, vests can be easily upgraded to protect against heavier rifle fire using class-leading inserts made with Dyneema. Previous articleEurope Targeted As Tenth Anniversary Of 9/11 Looms?